The UK never fails to impress the music industry; especially ‘The Vaccines’ one of the greatest english rock band which introduces us to brand new page of rock. With 5 members from London: Justin Hayward-Young (Lead Vocals, Guitarist), Freddie Cowan (Lead Guitarist, Vocals), Árni Árnason (Bassist), Timothy Lanham (Keyboardist) and Yoann Intonti (Drummer) together as ‘The Vaccines’ has stepped into the spotlight with their unique rock style and ferocious riffs that will provoke your raging hormones. 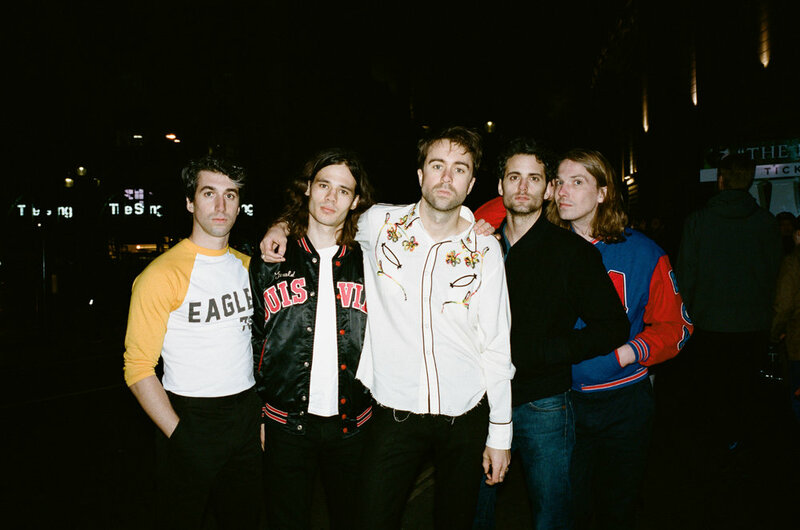 Since their debut in 2010 with “If You Wanna” started to gain recognition, The Vaccines keep continuing to release their studio albums: What Did You Expect from the Vaccines? (2011), Come of Age (2012), English Graffiti (2015) and their recent album ‘Combat Sports’ (2018) compiled with greatest hits that will make you bang your head like crazy such as “I Always Knew”, “Blow It Up”, “Teenage Icon”, “No Hope” and many more.